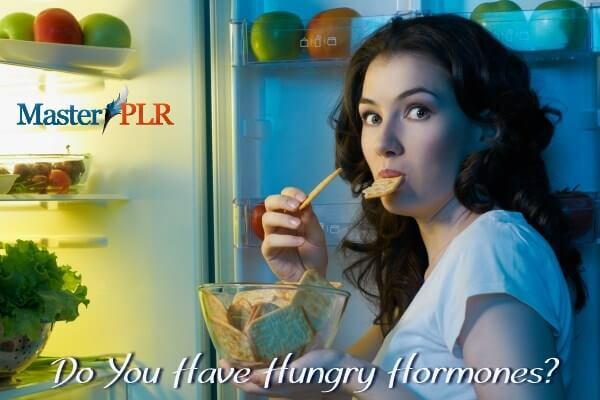 If you are in the weight loss niche you are going to love our new ‘Hunger Hormones’ PLR package. This pack is filled with quality articles and a professional infographic showing the hunger hormones, ‘Leptin’ and Ghrelin’. Do you know why you feel hungry or full? No? Well this pack will explain it all! It is filled with quality content you can use as your own and either learn or show others why they may be gaining weight. People everywhere are trying to lose weight and the reason they may not be is because of their hunger hormones! Now you can have the information right here to help people lose weight for life. The weight loss niche is huge and the ‘Hunger Hormone’ niche is filled with ‘hungry’ buyers! This pack can help you get a little slice of the ‘multi-million-dollar weight loss industry pie’. All articles are edited by us and we are proud of the quality you will receive in this private label rights package. This infographic shows the two hormones ‘Leptin and Ghrelin’ which are responsible for either eating too much or too little. Yes…you can lose weight if you know which one is the one that can help you! So post the infographic to your social media sites and watch your website go viral! Plus you will receive 10 Tweets to correspond with your posted articles! Your friends will want to know all about their hunger hormones! By now you would have seen the value in this package! However, to add even more value we have included 5 articles on “Healthy Eating” as a special bonus.